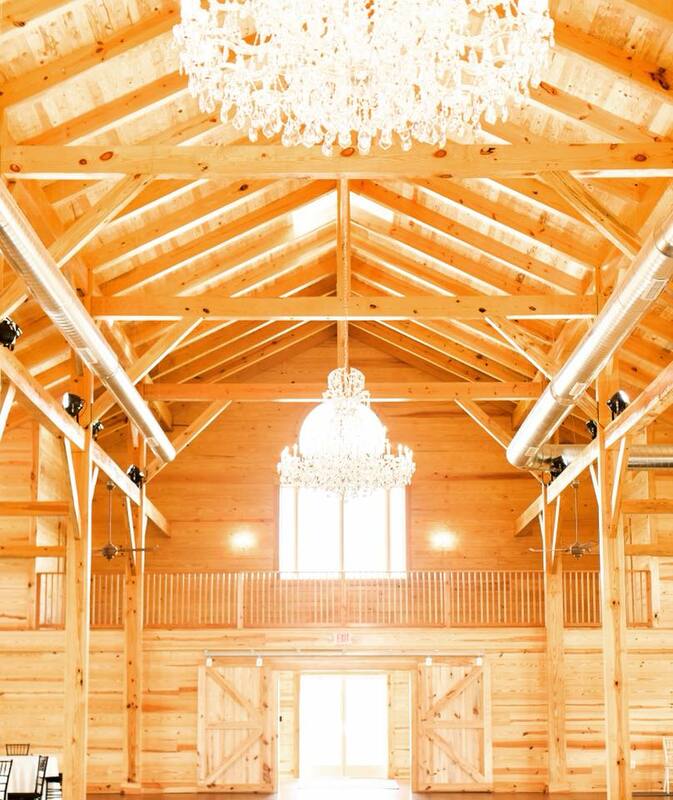 If you’re ready to raise the roof, we can do that too! 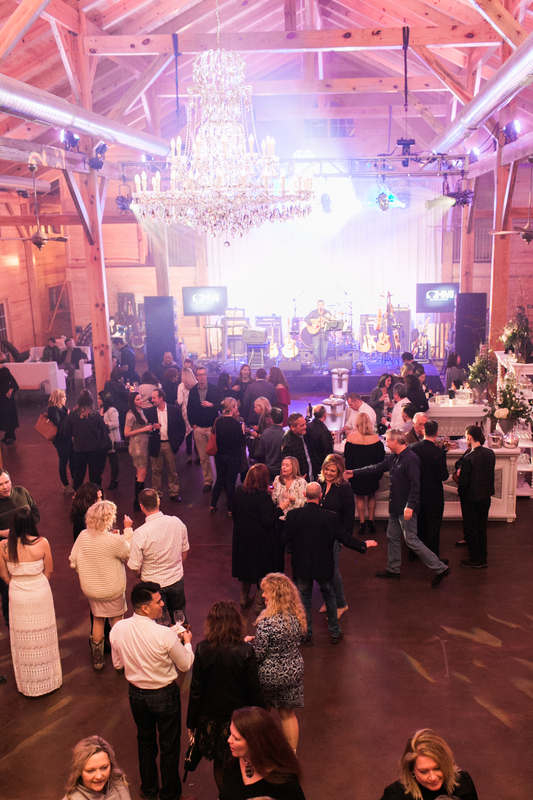 Movable bars, a stage and dance floor can be positioned anywhere inside our ballroom to allow for the best flow of your guests. 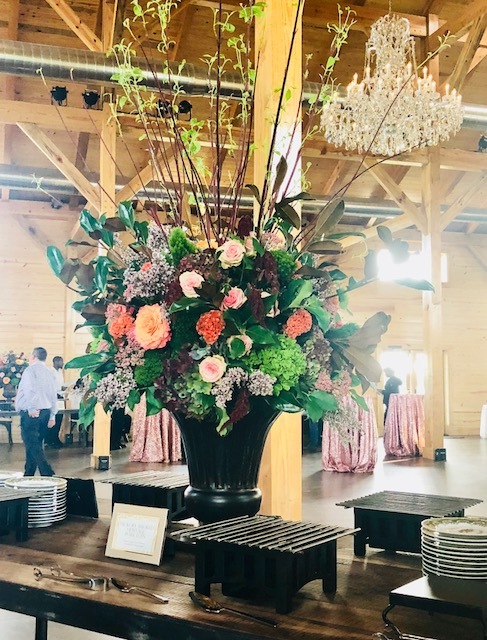 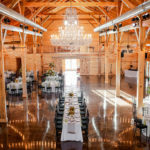 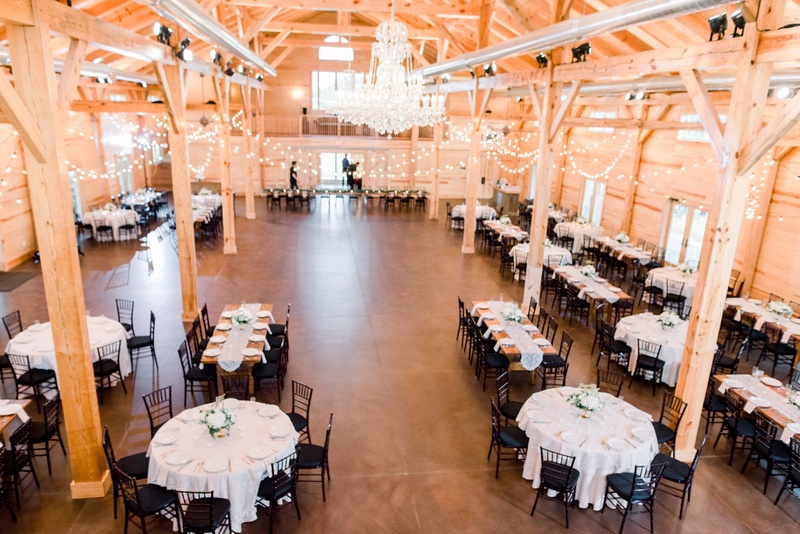 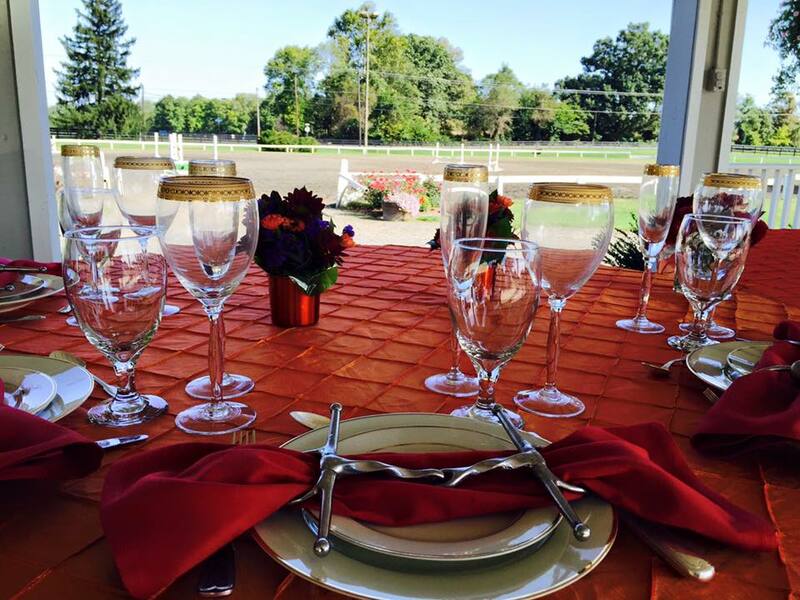 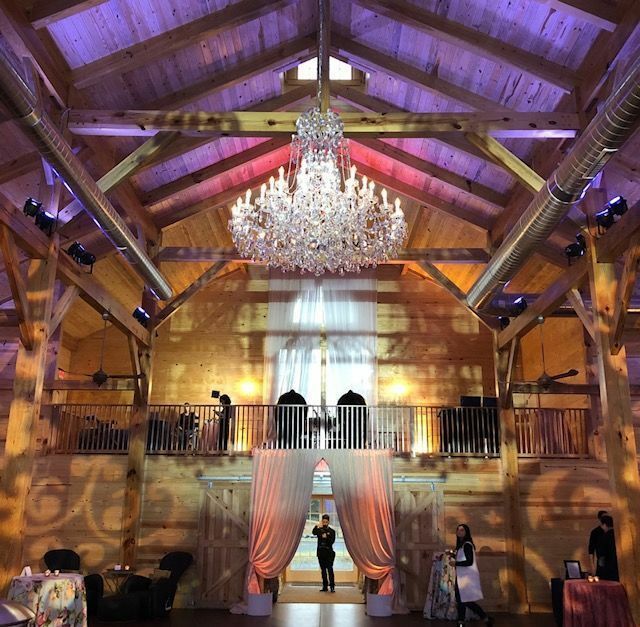 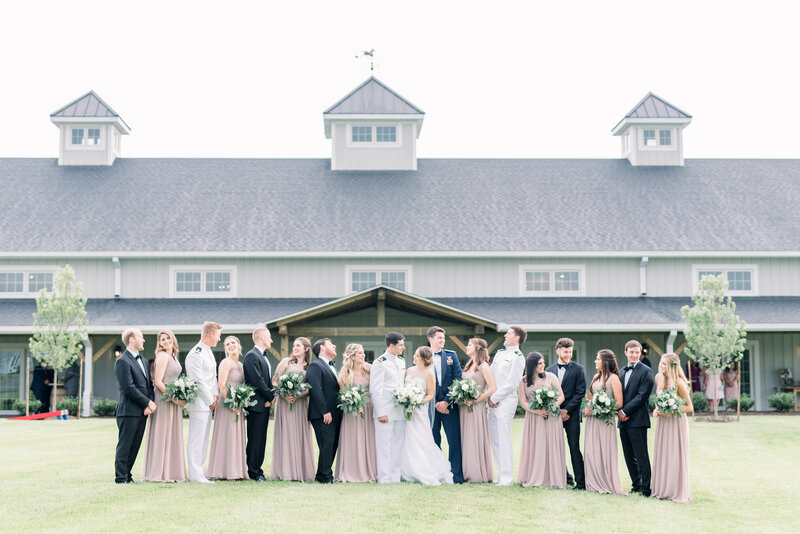 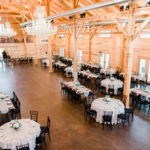 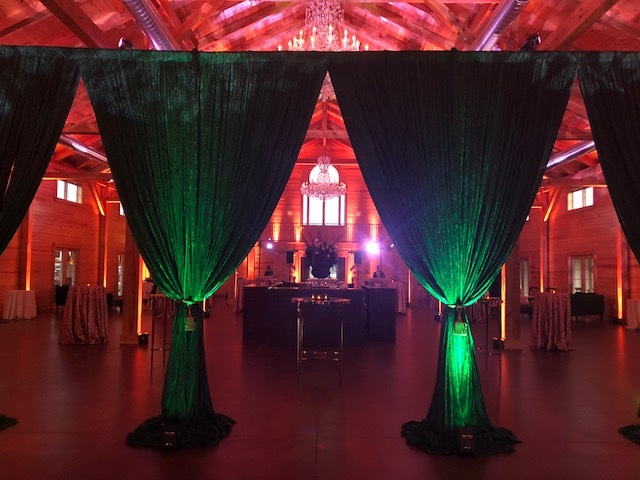 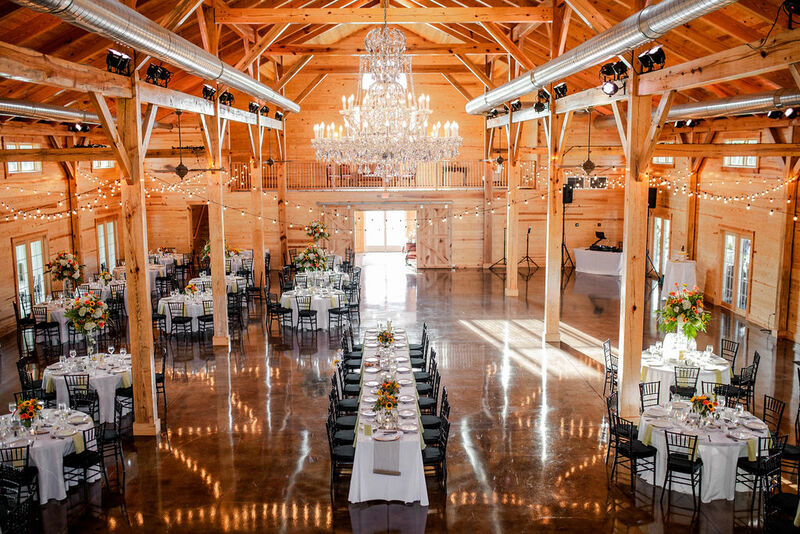 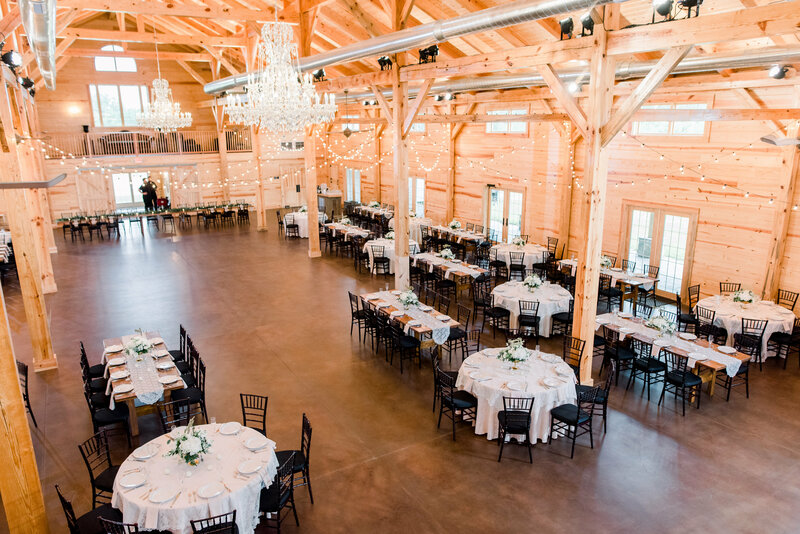 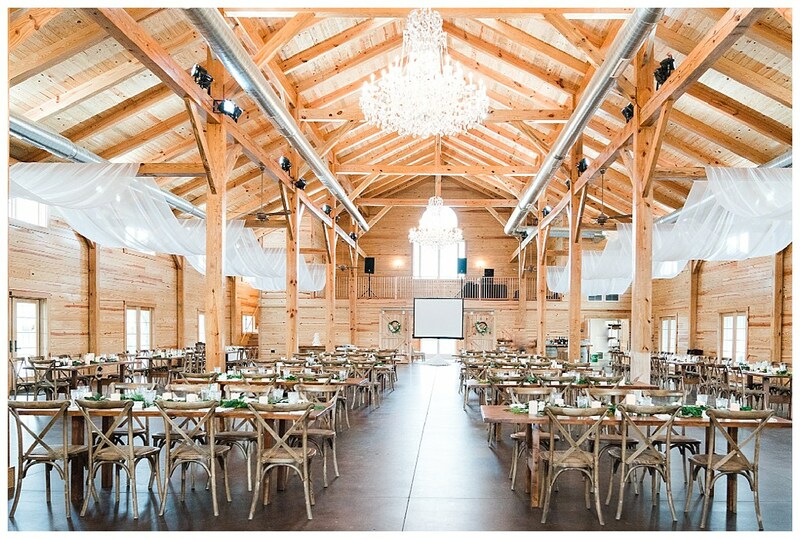 Our preferred vendors are ready to help you design a look and a menu that will speak to a unique and amazing experience in a stunning event venue located in the heart of Loudoun County horse country.